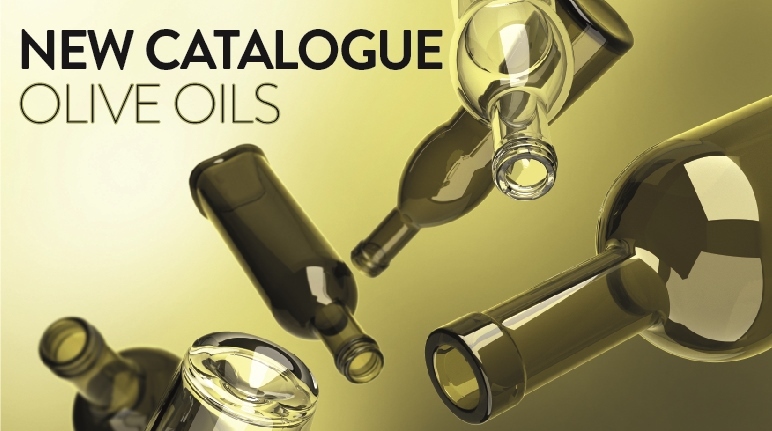 We are proud to announce you that we have included some news in our catalogue for oil bottles. We have at your disposal a big range of models in differents capacities, finishes and colours. As you can see, the possibilities of decoration techniques to achieve a customized packaging for your product are endless. For that reason, coating, screen printing, acid etching, as well as pourers, tubes and customizes wooden cases; will provide you the opportunity to have a unique and exclusive presentation of your product. Do not hesitate to check our ONLINE CATALOGUE.